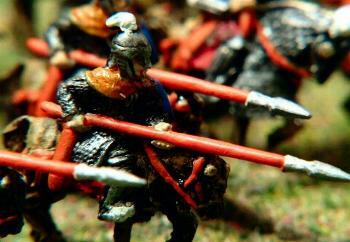 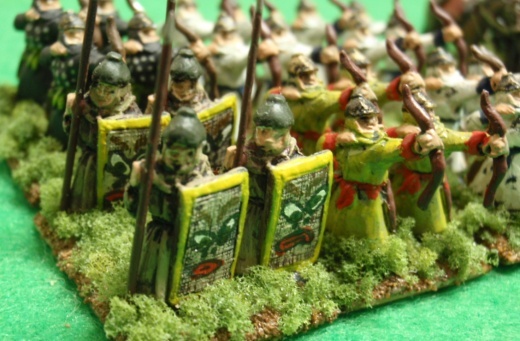 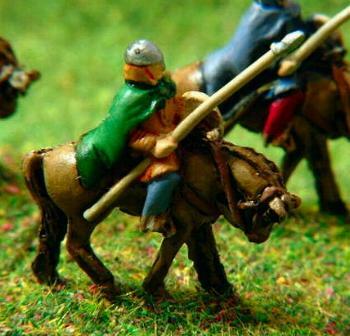 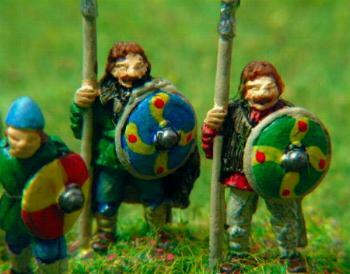 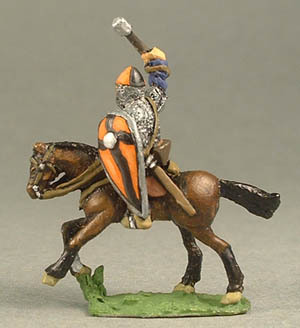 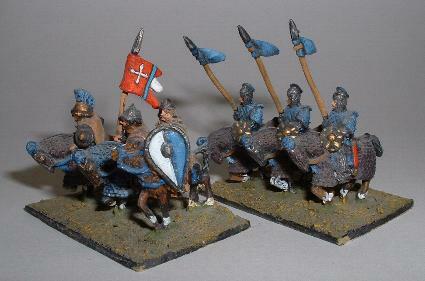 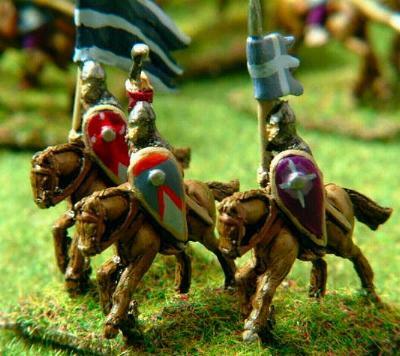 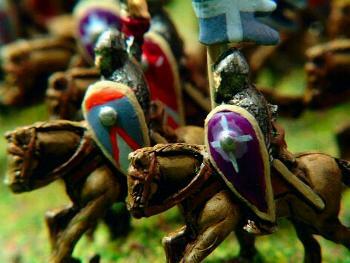 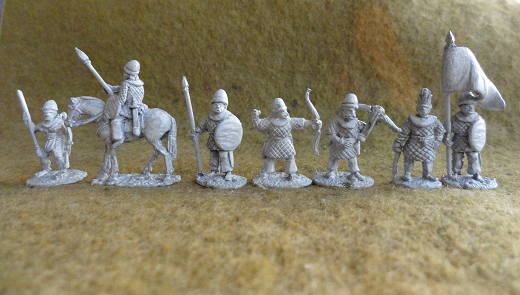 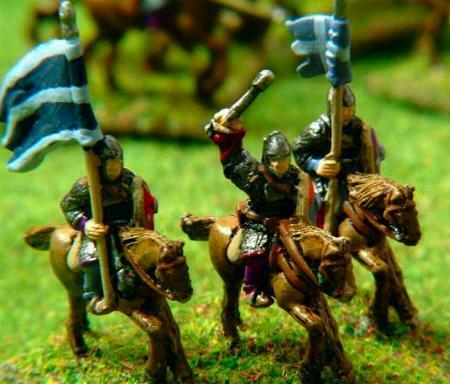 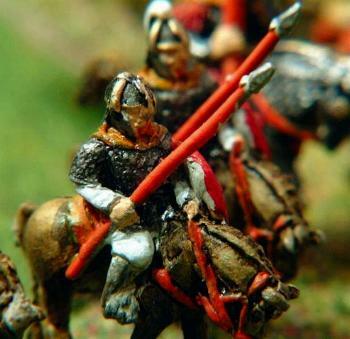 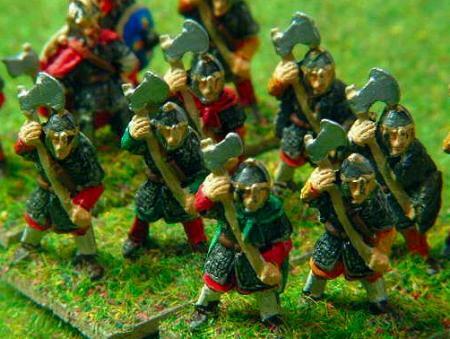 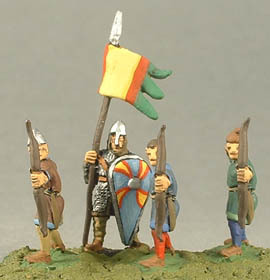 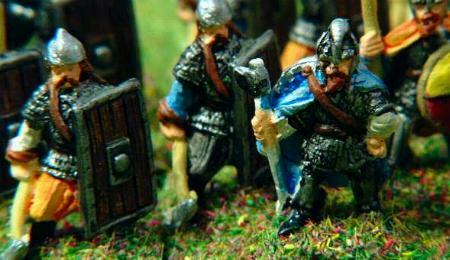 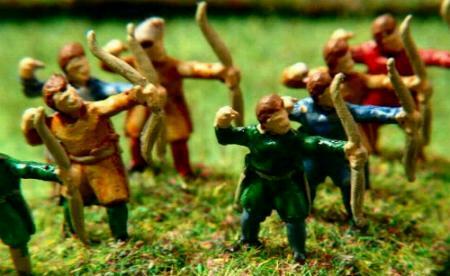 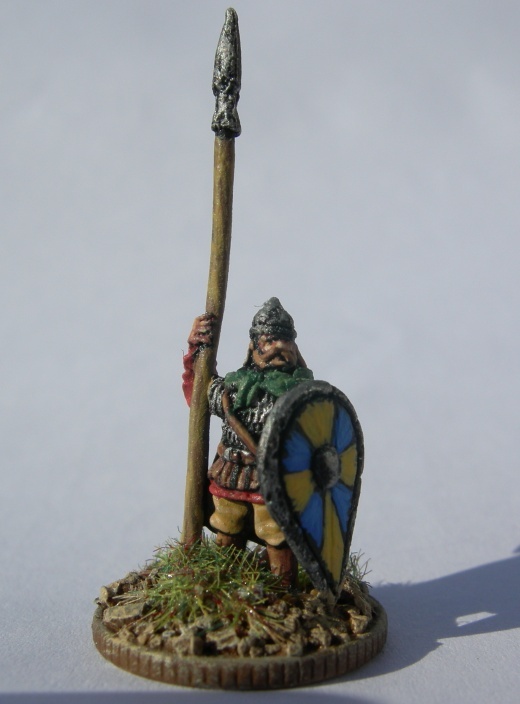 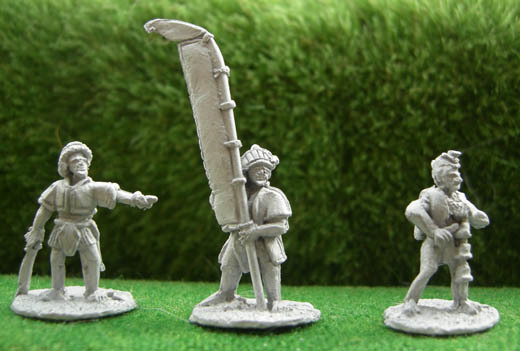 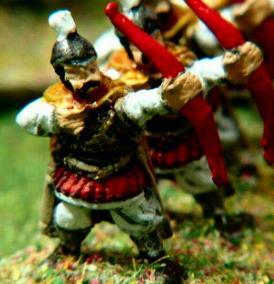 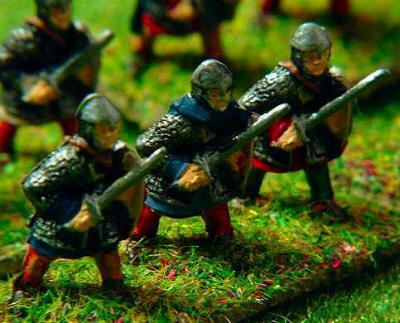 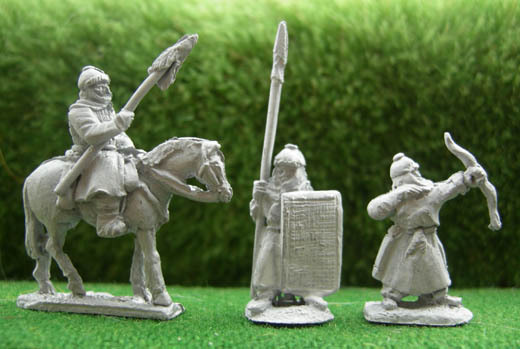 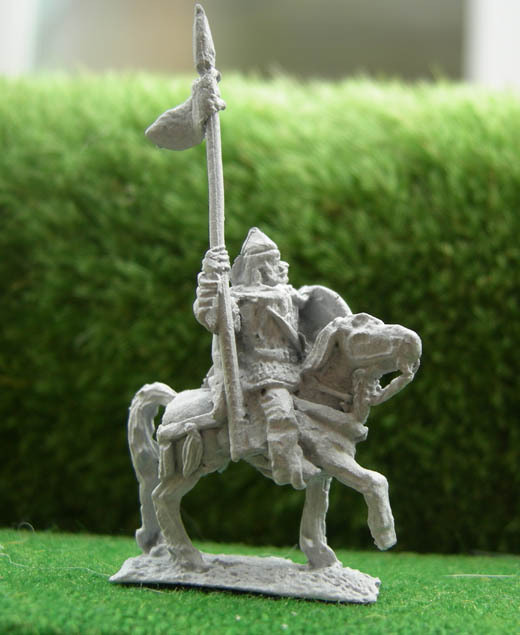 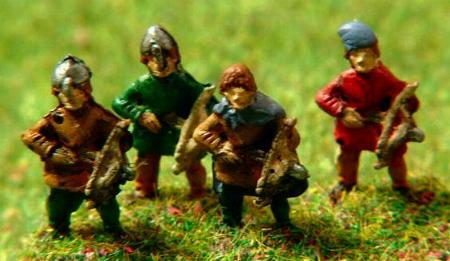 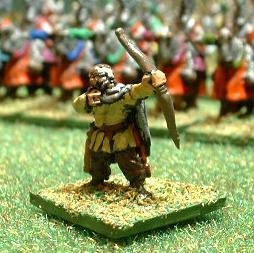 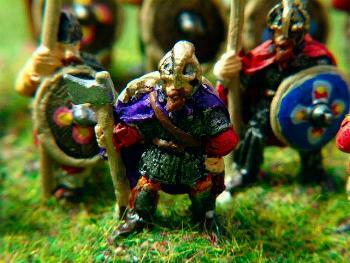 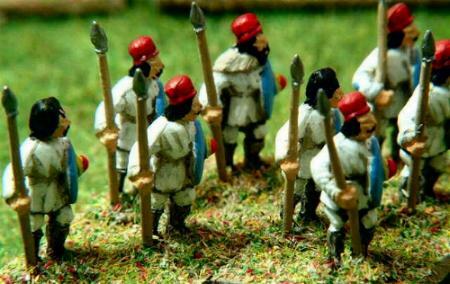 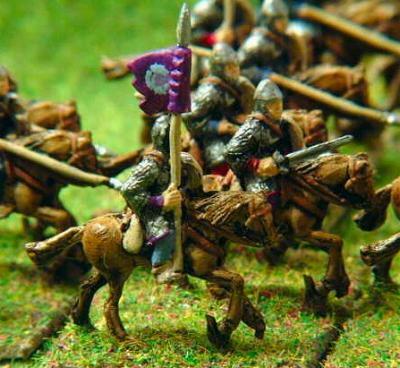 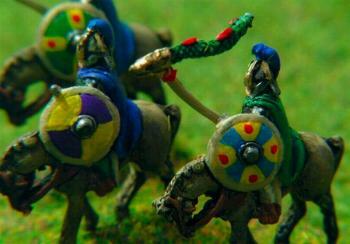 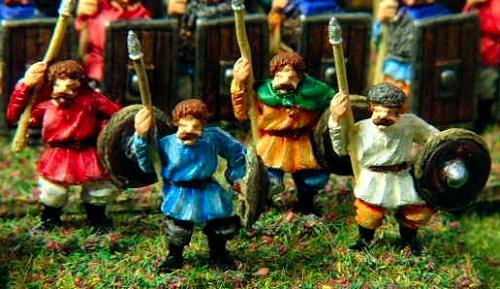 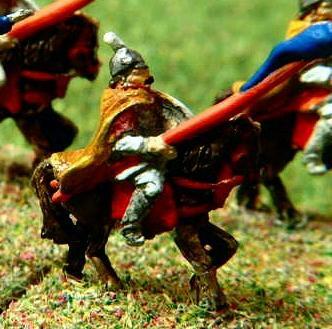 Viking Bondi Spearman (V2) with Viking/Saxon Officer (V5)and Standard Bearer (V6). 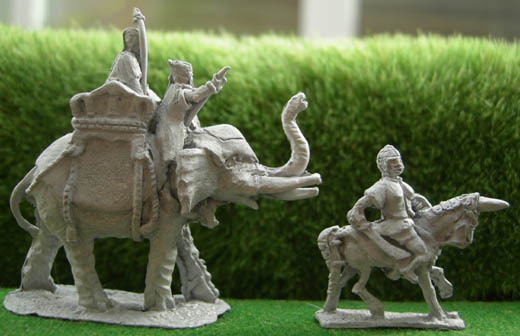 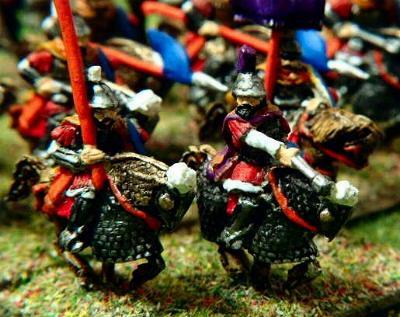 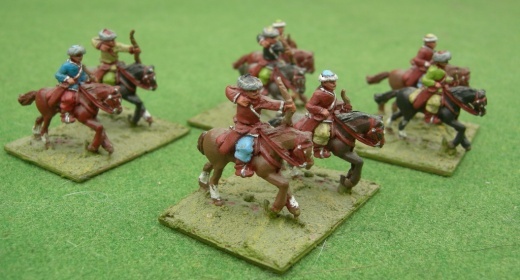 V67 Tibetan Medium cavalry. 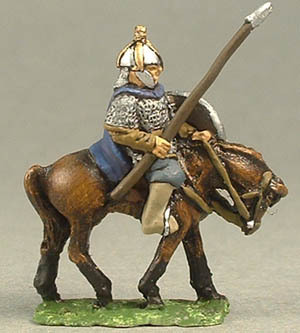 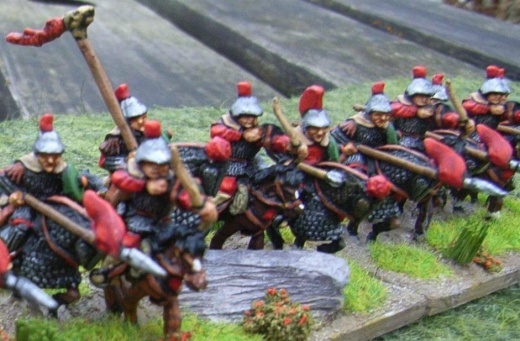 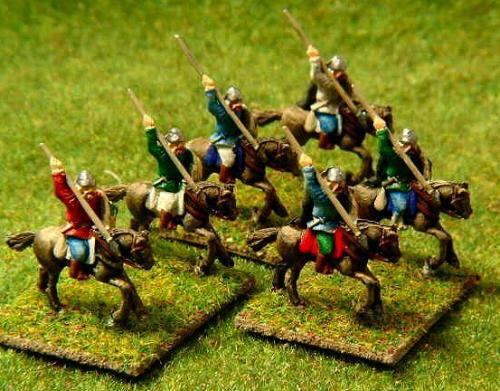 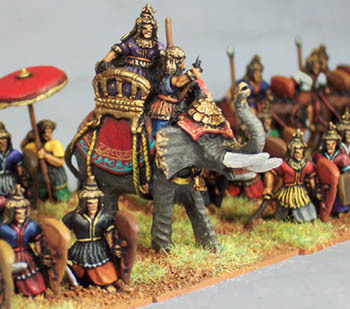 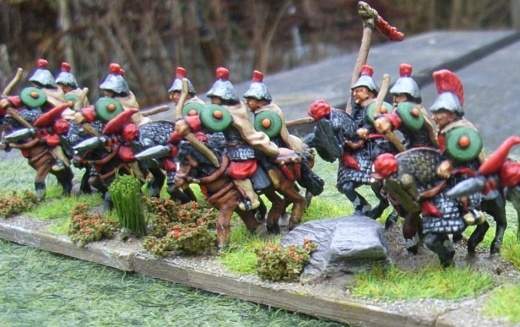 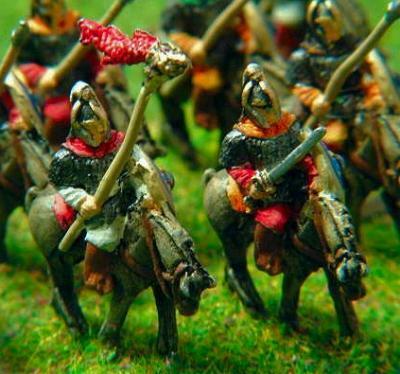 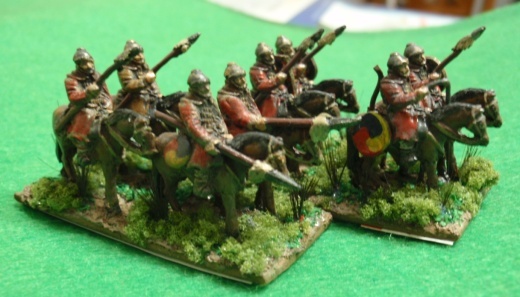 Works equally well as all purpose light cavalry. 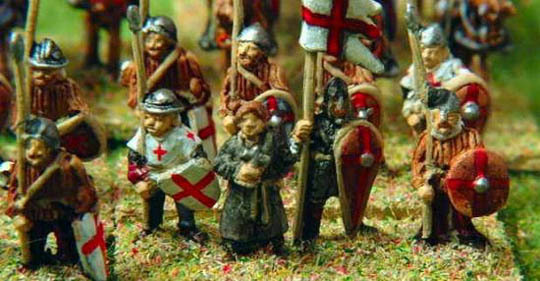 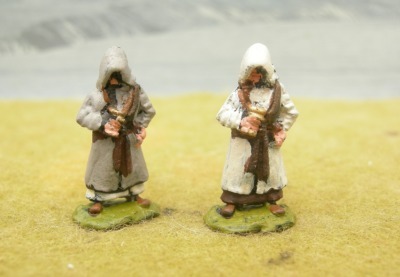 Dark Age Priest/Monk (V90), Norman Infantry Standard Bearer (V89).